Protein supplements come in multiple forms. Three of the most common are whey, soy, and casein protein. Whey protein is the most commonly used because it is water soluble so it is easy to make a protein shake on the go. It is also a “complete protein” which means it contains all nine amino acids (building blocks of proteins) necessary for human nutritional needs. People who live a vegan lifestyle may prefer soy protein because it comes from plant sources. Some people think that it does not taste as good, and it does not mix with water well. Casein protein is derived from milk and is more slowly digested than whey protein. Because it is digested slower it releases a more steady rate of amino acids into the blood over a longer period of time. This prevents protein breakdown better than whey protein. 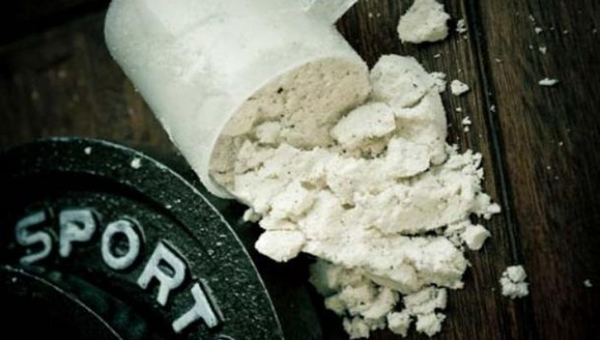 Protein powders come in a wide range of prices. If you are just using the protein casually and don’t have a very specific need, the cheaper brands will give you the same benefits as the more expensive ones. Protein supplements are advantageous because they can give you a convenient source of protein immediately after workouts when you need it the most.